The performers for the 87th Annual Macy's Thanksgiving Day Parade have been announced. (This is the parade that's televised on NBC.) The parade will feature performances from Matilda and Motown, as well as appearances by Kristen Chenoweth, Megan Hilty, Joan Jett and the Blackhearts and Jimmy Fallon and the Roots, who will perform with the cast of Sesame Street! The parade will air on NBC on Thanksgiving morning, November 28, at 9am. Broadway.com has more. When she returns to the stage in the spring in Tales from Red Vienna, Tony winner Nina Arianda (Venus in Fur) will be joined by Tony nominee Kathleen Chalfant. The world premiere of David Grimm's play is directed by Kate Whoriskey (How I Learned to Drive). It begins previews at MTC February 26, 2014; opening night is set for March 18. Broadway.com has more. 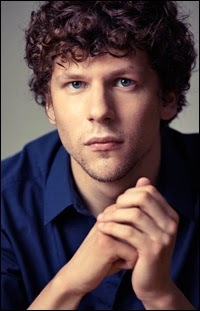 More casting has been announced for Rocky, the musical stage adaptation of the Oscar-winning Sylvester Stallone film. 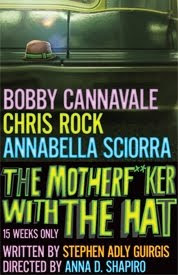 Terrence Archie (who'll play Apollo Creed), Dakin Matthews and Danny Mastrogiorgio has joined the cast of the musical, which is directed by Alex Timbers (Here Lies Love). 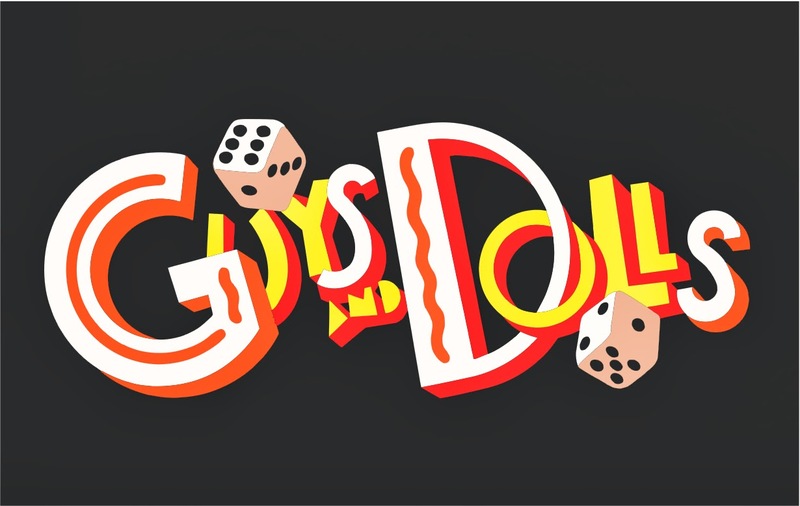 The three actors join the previously announced Andy Karl (The Mystery of Edwin Drood) and Margo Seibert, who star as Rocky and Adrian, respectively. 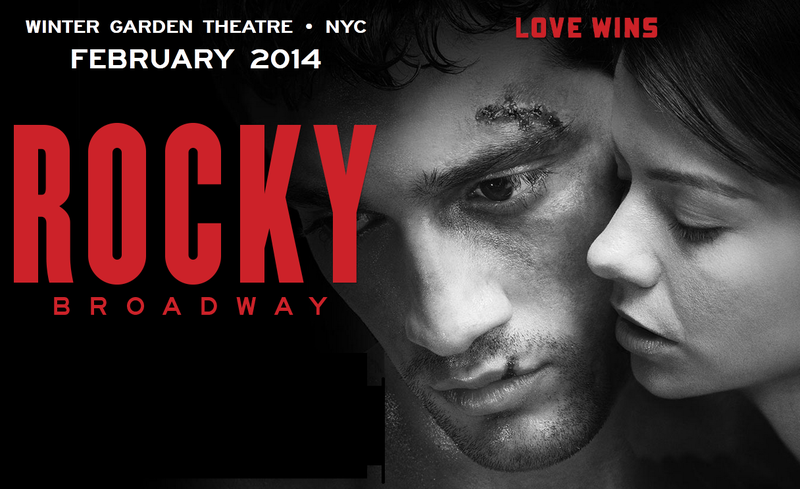 Rocky will play at the Winter Garden Theatre; previews begin February 11, 2014, with opening night set for March 13. Broadway.com has more. Cheyenne Jackson (Finian's Rainbow, The Performers) has joined the cast of the HBO series Open, created by Glee's Ryan Murphy. 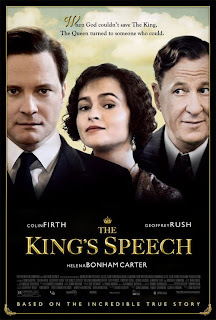 The series will begin filming in February 2014. Playbill has more. Here is some of what we've learned in this week's Feinberg Forecast (in which The Hollywood Reporter's awards guru, Scott Feinberg, analyzes the week's happenings and what impact that have on the Oscar race): 12 Years a Slave continues to impress at the box office, but Dallas Buyers Club had a higher per-theater average (and the race of Best Supporting Actor may come down to performances from those films, with Michael Fassbender and Jared Leto, respectively, being the front runners). David O. Russell (Silver Linings Playbook) will be feted at the upcoming AFI Fest as his latest offering, American Hustle, gets ready for release. Elsewhere, Hit Fix posits that this year's contenders for both original and adapted screenplay is one of the most competitive in years. From Tracy Letts in the adapted category (he adapted his Pulitzer Prize- and Tony-winning play, August: Osage County for the screen) to perennial favorite and previous winner for original screenplay, Woody Allen (Blue Jasmine), the race is heating up! Meanwhile, there's a concerted "for your consideration" push for Fruitvale Station star Michael B. Jordan. This week, he was feted at a Vanity Fair soiree, and you can head to the gripping film's Tumblr to see photos of the event. 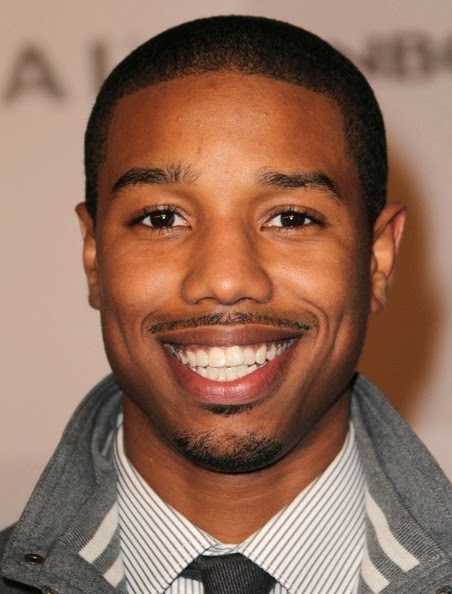 Fruitvale Station was also nominated for a Gotham Audience Award, along with 12 Years a Slave; Best Kept Secret; Don't Stop Believin': Everyman's Journey; and Jake Shimabukuro: Life on Four Strings. Indie Wire has more. 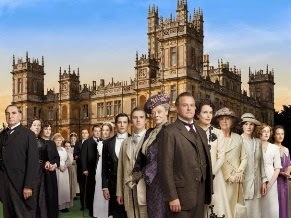 Check out this brief featurette that introduces you to the new characters coming to Downton Abbey this winter. The fourth season begins airing on PBS on January 5, 2014. Looking, the new HBO series starring Jonathan Groff (Spring Awakening, The Submission) will premiere on the premium cable channel on January 19, 2014. Broadwayworld.com has more. 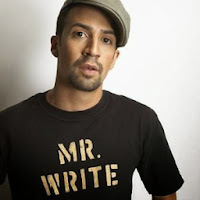 Lin-Manuel Miranda announced the episode of How I Met Your Mother in which he appears will air on November 25. More details (or rather, possibilities) about Better Call Saul, the Breaking Bad spin-off, were revealed this week. This week, we learned that two of this season's new Broadway shows will close. The stage adaptation of John Grisham's A Time to Kill will conclude its Broadway run on November 17. 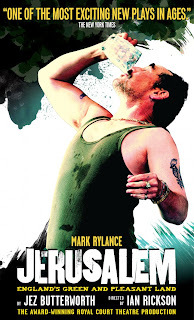 Previews began in September and the play celebrated its official opening on October 20. A Time to Kill stars Sebastian Arcelus (House of Cards), Chike Johnson and Patrick Page (Spider-Man: Turn Off the Dark). Playbill has more. 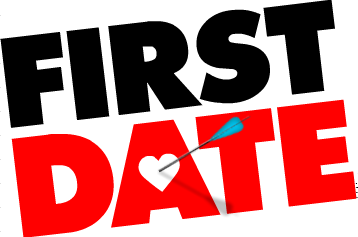 First Date, the original musical that opened over the summer, will play through the busy holiday season and then conclude its run on January 5, 2014, at which point it will have played 34 previews and 174 regular performances. First Date stars Zachary Levi (in his Broadway debut) and Krysta Rodriguez. Broadway.com has more. (Editorial: First Date should be proud of its respectable run. It opened in the summer, it's original and comes from a virtually unknown creative team. It made it to Broadway and when it closes it will have played for six months. Not too shabby. It's sure to have a rich afterlife in regional and university productions, and it introduced a new Broadway leading man in Levi. Bravo, First Date.) Bonus: Want more Levi? Watch his interview on Larry King Now, which Levi teased a couple of weeks ago. Three Broadway shows, Phantom, Cinderella and Mamma Mia, will change their performance schedule this spring. Beginning the first week in April, those three shows will offer a Thursday matinee. While the announcement on Broadwayworld.com gives little detail about how the Thursday matinee will affect the rest of the schedule, I did some snooping on Telecharge, the online ticketing site for all three shows. 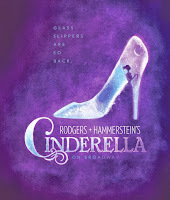 The schedule has been update only for Cinderella and here's what I found out: With the Thursday matinee, Thursdays will now be a two-show day, with performances at 2pm and 7:30pm. There will not be an evening performance on Wednesdays, but there will still be a matinee. So, the new schedule will be as follows: dark on Mondays; 7pm on Tuesdays; 2pm on Wednesdays; 2pm and 7:30pm on Thursdays; 8pm on Fridays; 2pm and 8pm on Saturdays; and 3pm on Sundays. Check your favorite ticketing site or the show's box office for addition scheduling details. 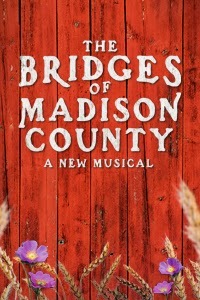 The Bridges of Madison County will begin previews a few days later than originally scheduled. 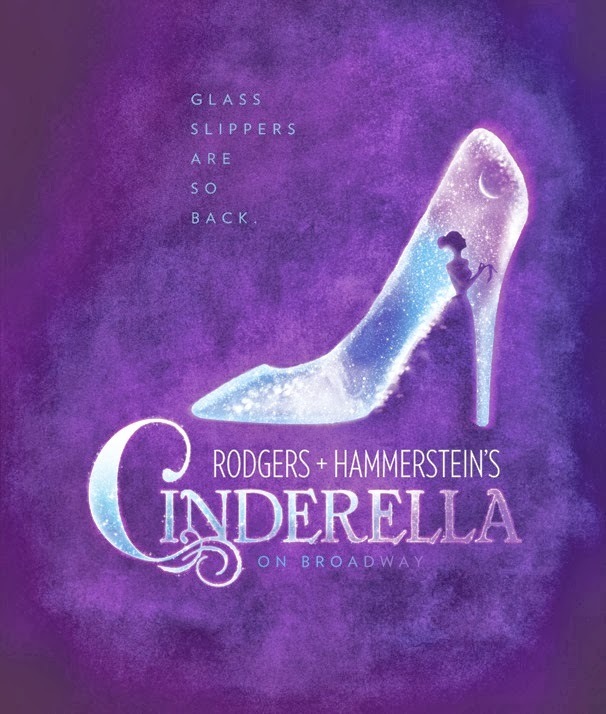 The new musical, with a score by Jason Robert Brown (The Last Five Years) and starring Kelli O'Hara and Steven Pasquale (who recently starred together in Far From Heaven), will begin previews on January 17, 2014. Opening night is still set for February 27. Playbill has details. The inimitable Audra McDonald (Porgy and Bess), a five-time Tony Award winner, has been named Musician of the Year by Musical America. McDonald will be honored by the publication at its annual ceremony at Lincoln Center this December. Playbill has more. 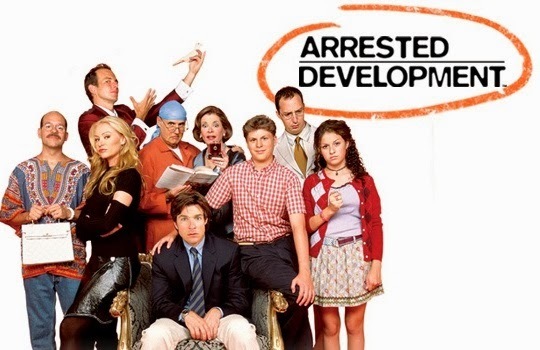 The Bluth Family (that is, the stars and creator of Arrested Development) stopped by the Actor's Studio to talk with James Lipton. Herein, their answers to the Bernard Pivot questionnaire. I'm not sure if I dig this, but I present the news nonetheless: Jagged Little Pill, the Alanis Morissette breakthrough album, is being adapted for the stage. The good news is Tom Kitt (Next to Normal, American Idiot) is part of the creative team. Broadway.com has more. A weekend treat: Norbert Leo Butz, who can currently be seen in the splashy new musical Big Fish, sat down with Paul Wontorek for Broadway.com's 100th episode of Show People. Butz is particularly playful in this interview, so enjoy!